Performance bred in here. 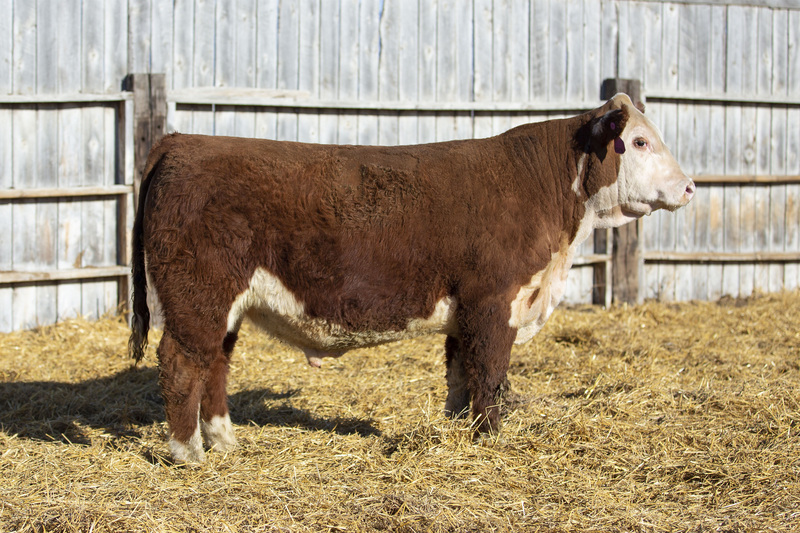 22E and his siblings were the heavy weaning and yearling group of their contemporaries. Good bull here with lots of growth. 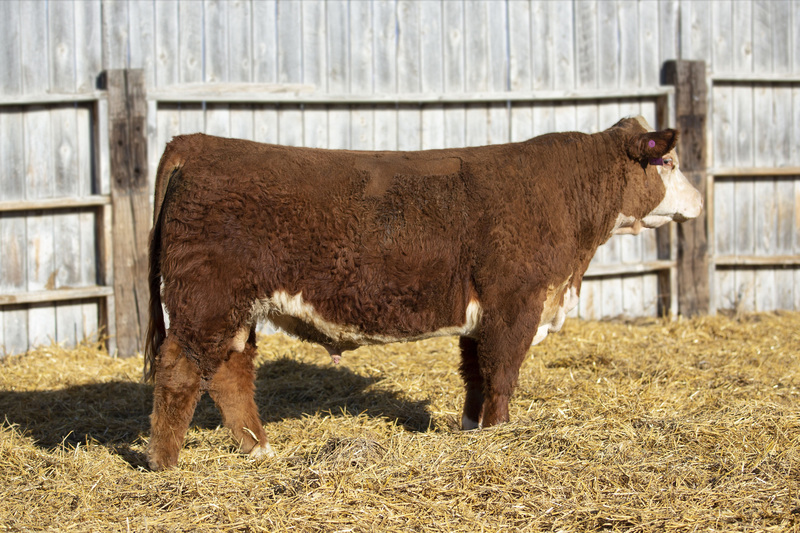 332A son out of a high performing Anchor bred dam. E159’s dam has been a solid producer for us. 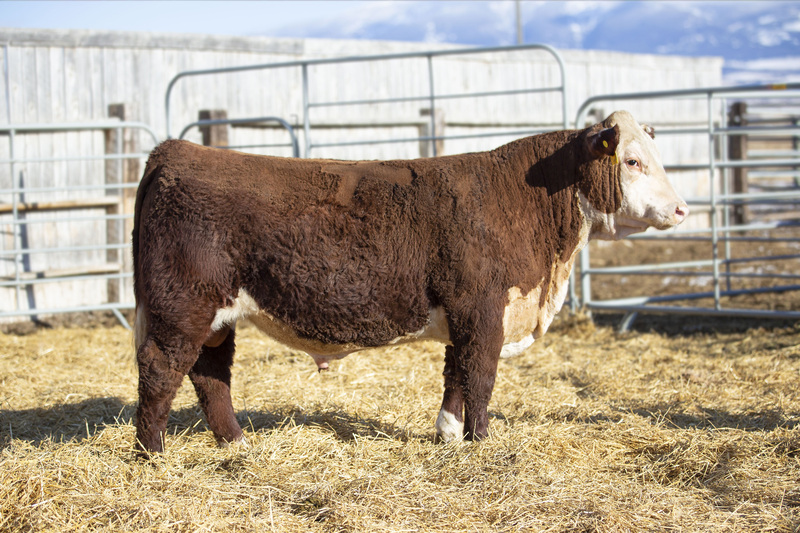 Adding 332A to the mix should ensure that E159 will be a sire of useful cattle. 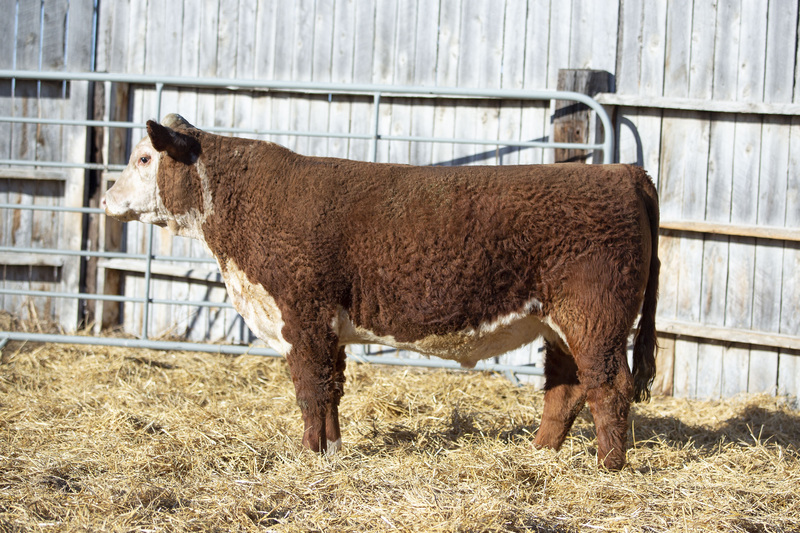 Nicely bred 332A son here. 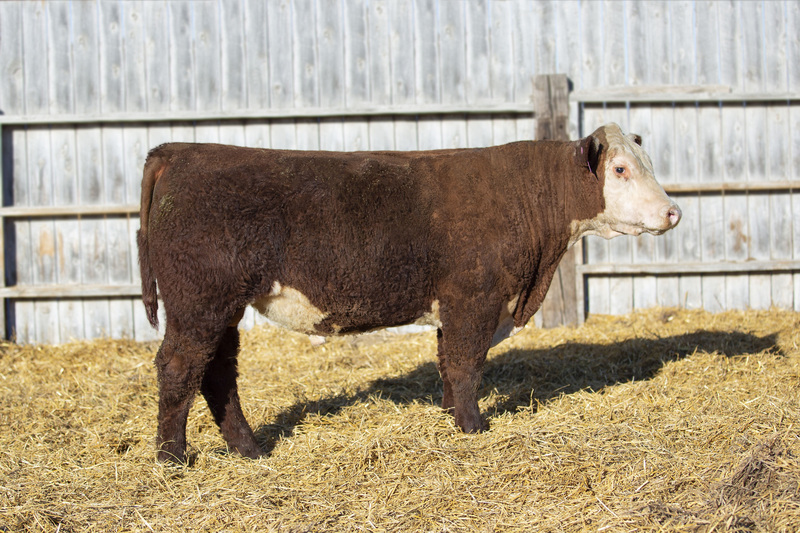 Dam is a daughter of Harvie’s 51F cow and Nasdaq P316 who is a full brother to P606. A highly maternal bred bull here. Could turn into the sleeper of this group of bulls.